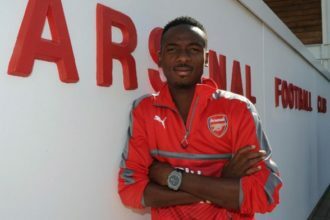 Portuguese giant, FC Porto have completed the signing of Super Eagles forward Kelechi Nwakali on a season-long loan deal from Arsenal. The 20-year-old attacking midfielder who was part of the 2015 FIFA U17 World Cup winner signed for Arsenal in 2016 on a five-year deal, and has since been on loan to MVV Maastricht and VVV-Venlo over the last two years. 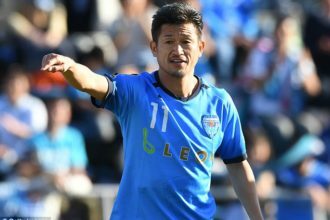 He made his debut for the national team in their 3 -2 defeat friendly match against Atletico Madrid in May. 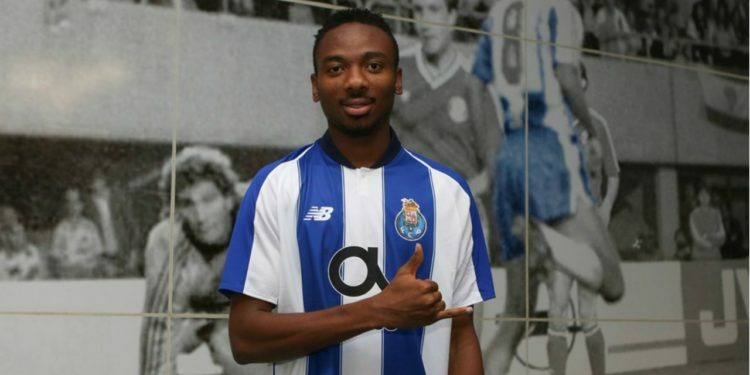 Nwakali said: “My main goal is to develop and evolve as a player, to improve my qualities and the other aspects that I know I need to correct to grow in the way I play,” Nwakali told FC Porto’s official website.